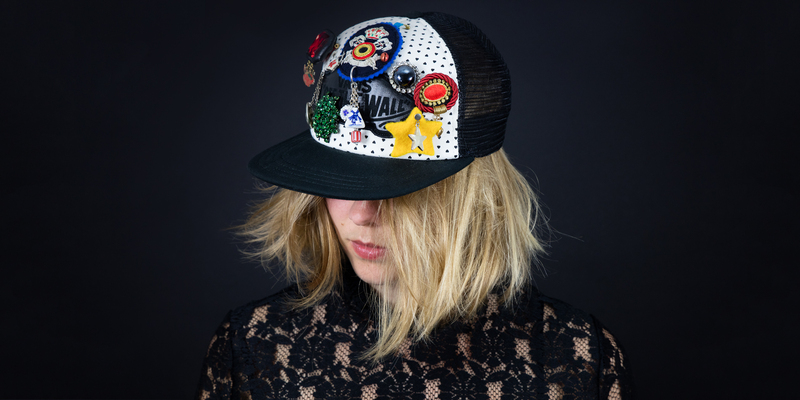 Parkwolf jewels and accessories are made for people who want to dress unconventionally. They are handcrafted in Parkwolf Atelier in the Netherlands. All jewels are one of a kind. Different sorts of materials and little objects, collected in the past years, are joined together to form a new, sometimes surprising, sometimes provocative piece. Maria van Aar studied Arts and Crafts. Since 2010 she designs jewellery for her label Parkwolf. She often blends classic style and street culture to come up with a new original design. 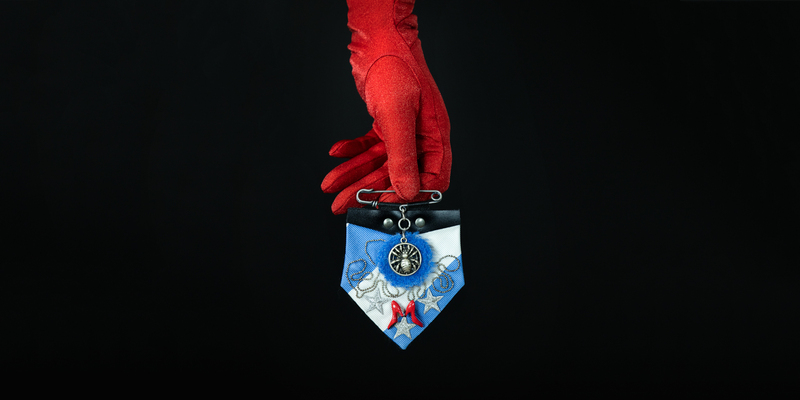 All her jewellery and accessories consist of discarded objects, antiques, plastiques and other unique materials; for Maria anything can be an ornament. She plays with the meaning of all elements, till everything is in place and a surprising new story emerges. At present her work is evolving towards a broather range of products; shawls, belts, handbags.